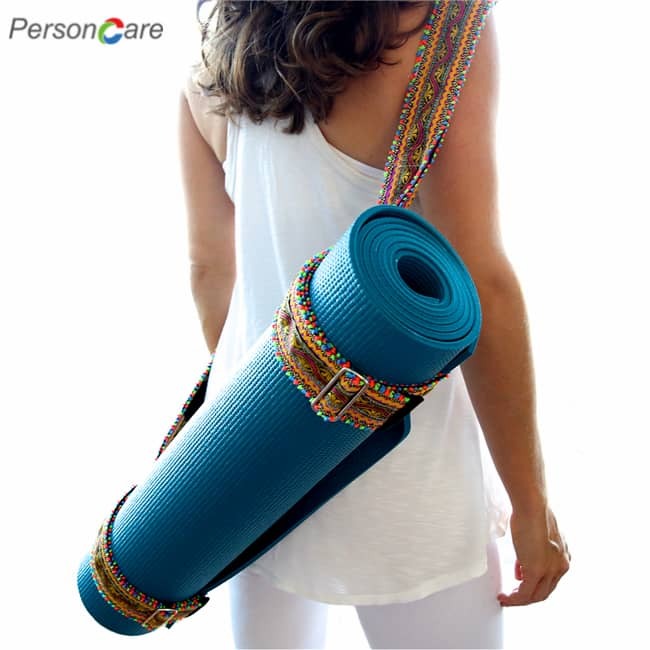 PersonCare's Yoga Gloves offer all of the benefits of yoga, without the need of a yoga mat. Maximize your yoga practice and put the power of yoga in the palms of your hands.The finger-and-palm targeted traction design of these yoga gloves gives you a non-slip surface anytime, anywhere to increase balance and stability. 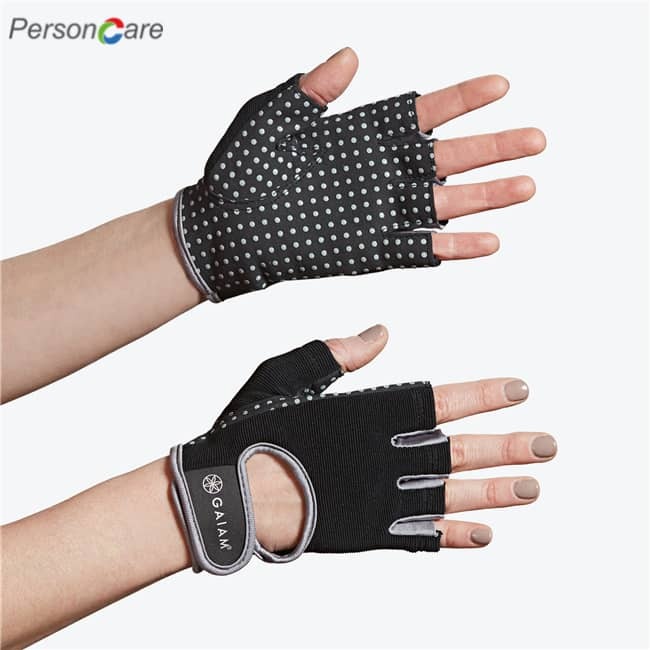 Combination of premium quality combed cotton and super soft terry cloth inner,these pilates Gloves help absorb sweat, keep feet dry and help protect feet against exposure to foot fungus. The non skid grips on the bottom are distributed evenly from heel to toe,they prevent you from skidding on wood studio floors, no more worrying about slipping! Hospitals utilize these non skid Gloves because the grips on the bottom provide their patients fall prevention safety and everyone wears them for their comfort, warmth and security. 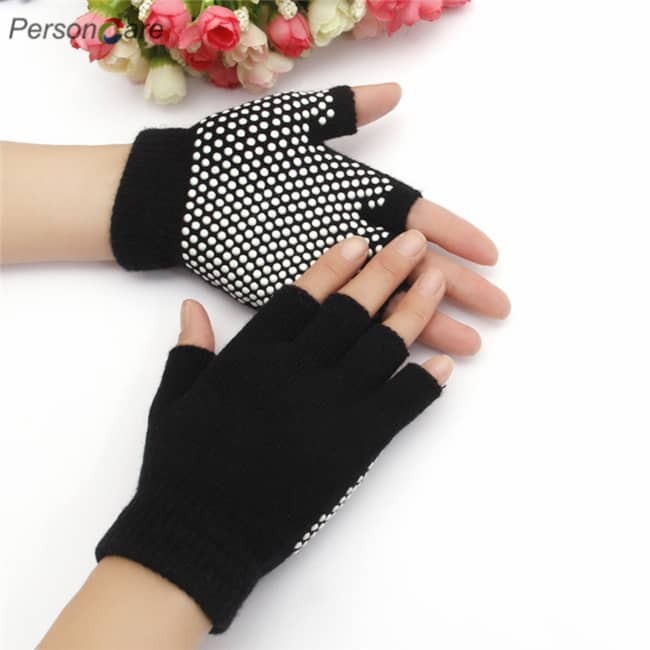 Our yoga Gloves come in US 6-10 sizes .It ' s exceptionally good in material and the workmanship is more exquisite,We make our slipper Gloves to last long. 100% SATISFACTION GUARANTEE!- We stand by the quality of our product and guarantee you will love our YOGA Gloves. 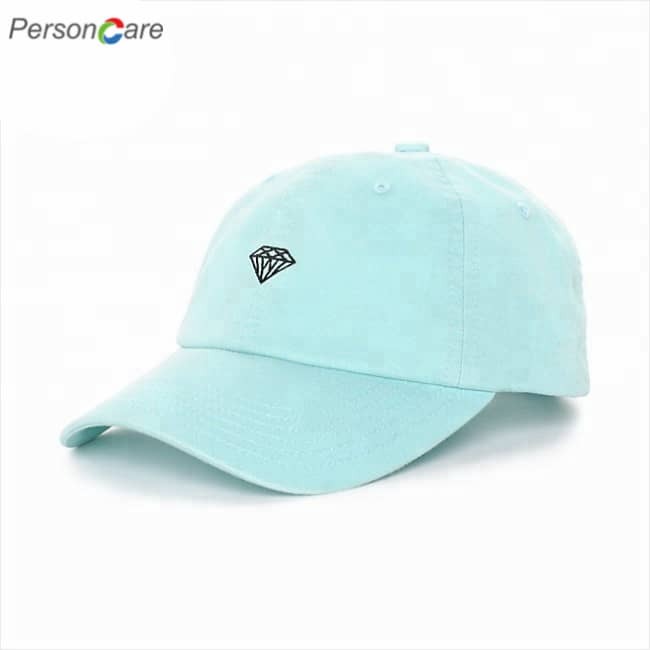 If you are not 100% satisfied with the purchase, you may return it to us within 90 days and receive a full refund or replacemen. 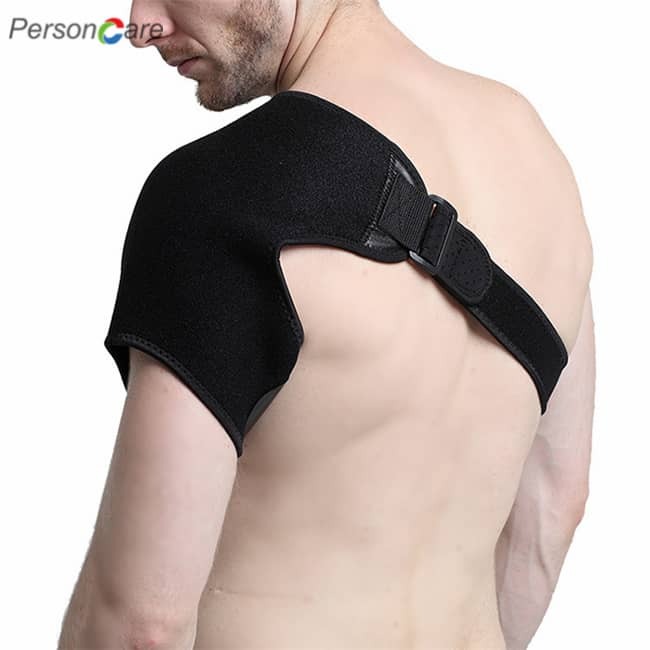 AVOID INJURIES: Best yoga Gloves non slip with silicone dots of the sole that offers better grip for improve stability and balance so that you can better control of your body movements and keep safe to avoid injuries. ANTI ODOR 5 TOELESS YOGA Gloves: Keep each toe separated and spread to effectively prevent the growth of bacteria.Protects feet from exposure to foot fungus.Yoga Gloves for women also can avoid the embarrassment of foot odor as they exercise.Strech,soft and breathable Gloves provides a secure and comfortable fit when you are in the training,kickboxing,bikram,fitness,workout,hospital,studio,etc. 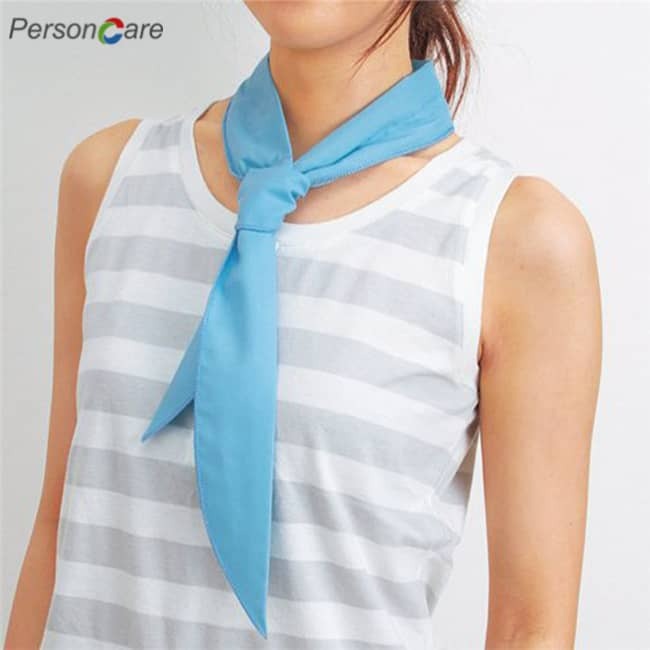 MATERIAL: 80% Cotton 18% Polyester 2% Spandex.Premium cotton absorbs sweat and keeps your feet comfortable fit.Working as womens yoga Gloves,barre Gloves,pilates Gloves,ballet barres Gloves,dance Gloves,toeless Gloves,exercise Gloves,yoga shoes,barre shoes,pilates shoes. Yoga anywhere,anytime,only pure barre Gloves even without a mat. 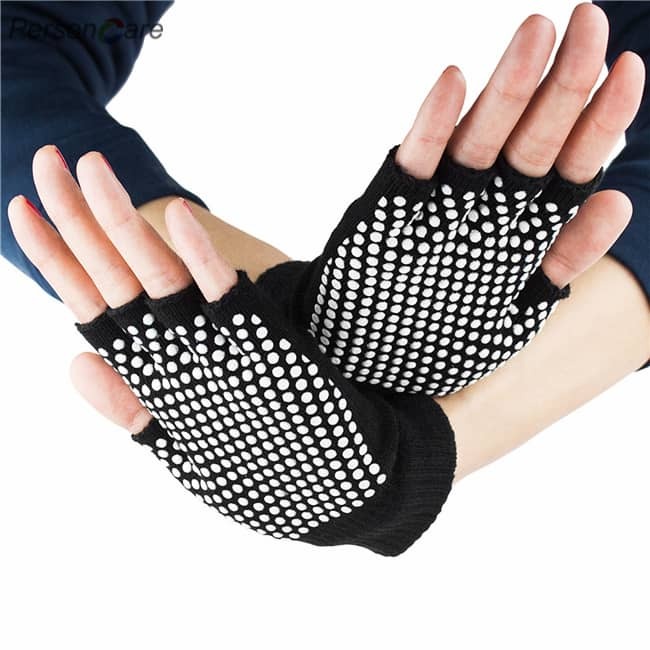 Yoga Gloves non slip sections increase a balanced and comfortable grip on any floor surface or mat. Essential created for security in your home,during travel or for studio use. 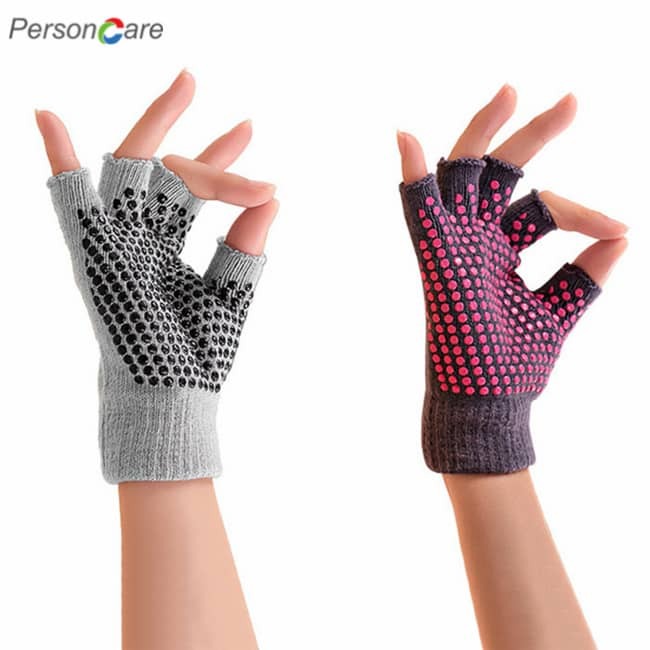 These Gloves are great for any type of exercise such as Yoga, Pilates or Barre.